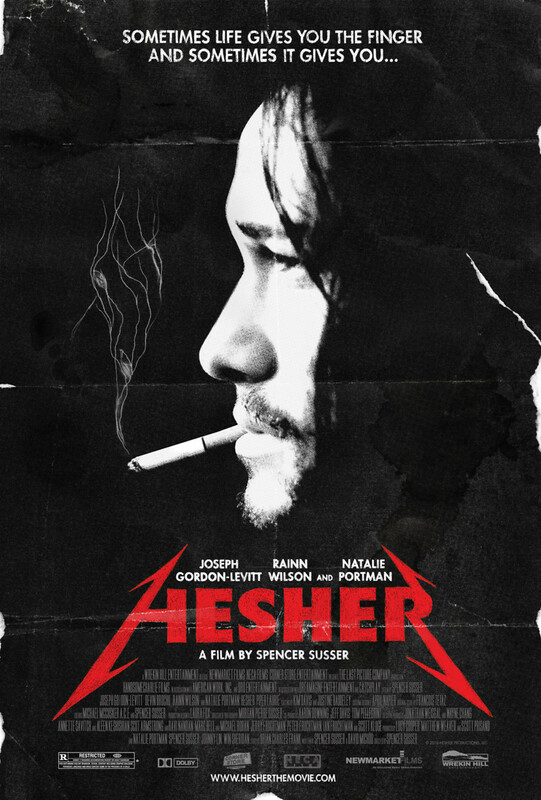 Hesher DVD and Blu-ray release date was set for September 13, 2011. T.J. is a teenager whose life is falling apart around him. As if the pressures of being a freshman in high school are not enough, T.J. also has to deal with the fact that his mother died in a car accident just before the school year started. As a result of the accident, T.J.'s father just sits in the family's living room taking drugs. T.J.'s grandmother moves in to try and keep the family together, but that is easier said than done. Right around the same time that T.J. starts to fall for a girl named Nicole, a drifter named Hesher invites himself to live at T.J.'s house. Just when T.J. felt that things could not get worse, he was so very wrong.